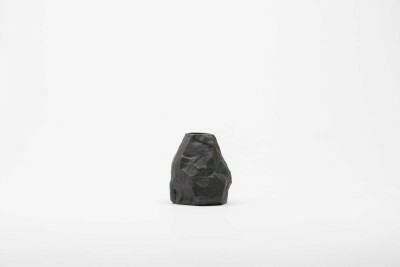 1882 Ltd’s interpretation of black basalt; equal in richness to the redy brown black developed back in 1766 by Josiah Wedgwood. 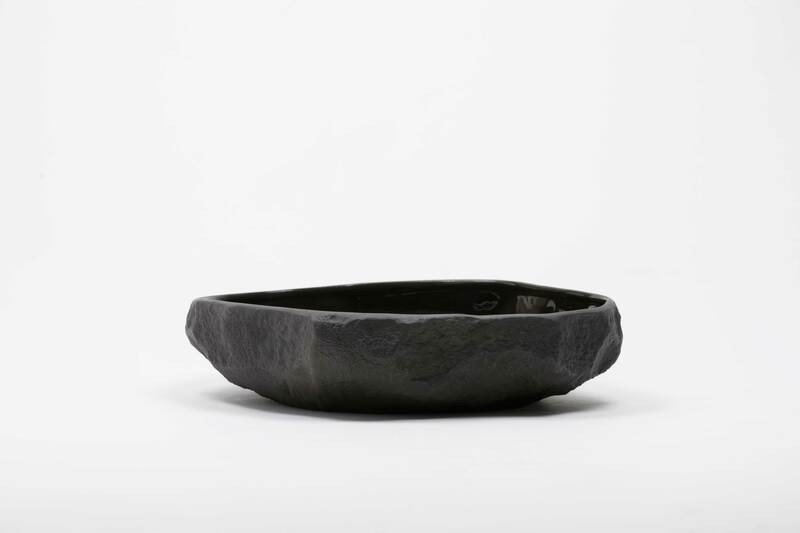 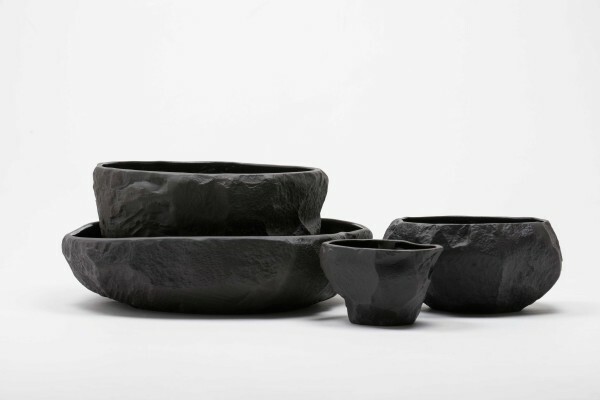 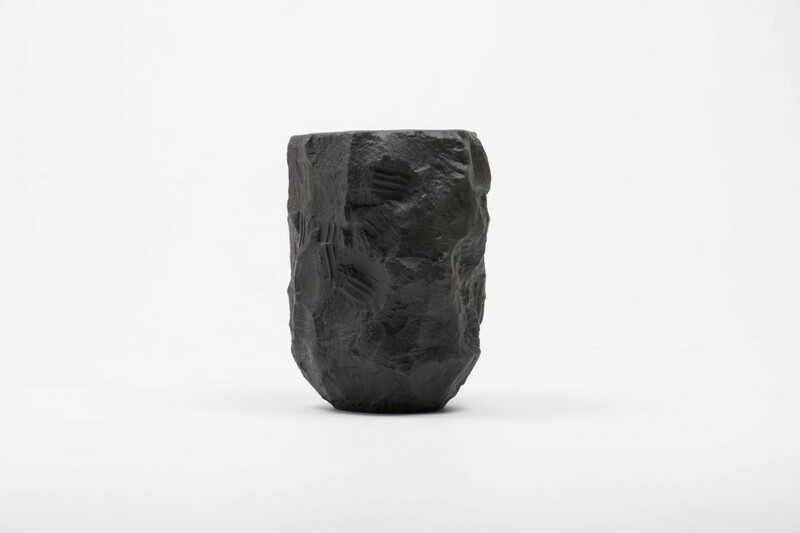 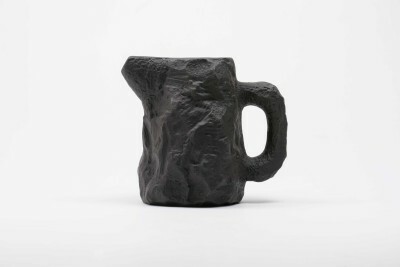 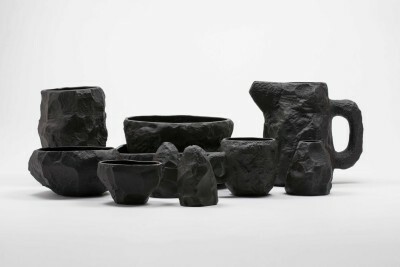 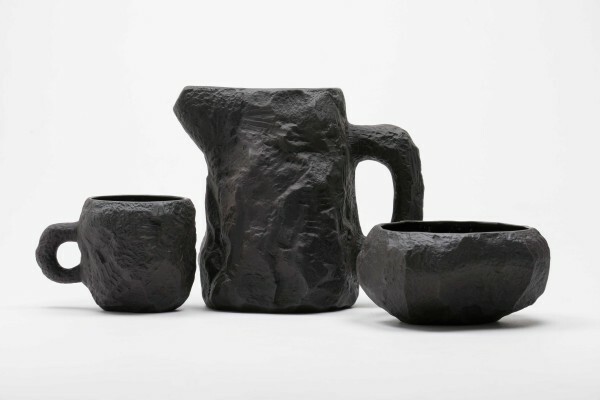 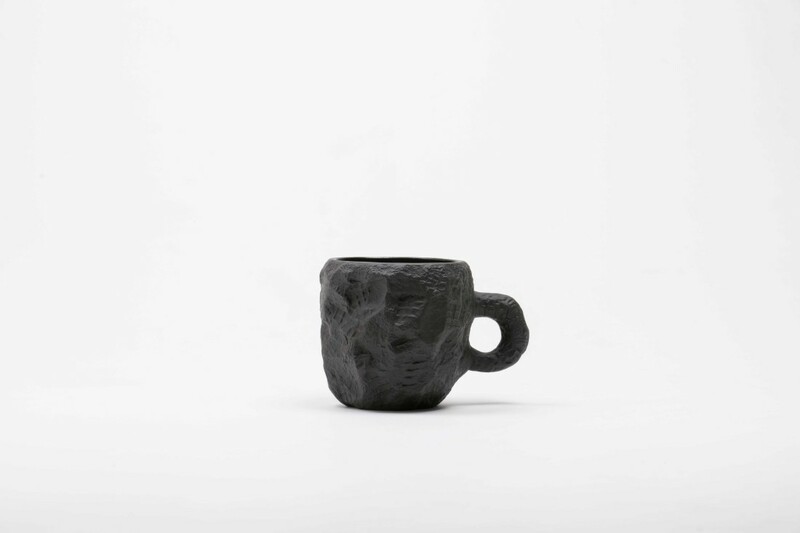 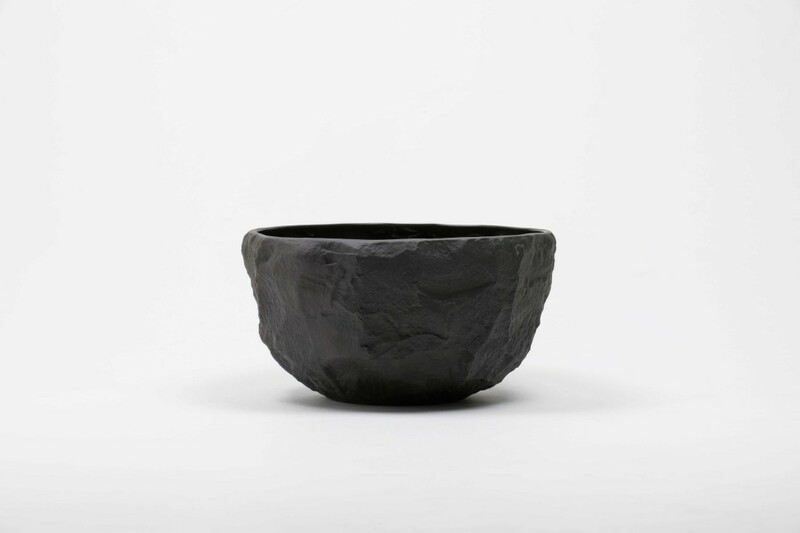 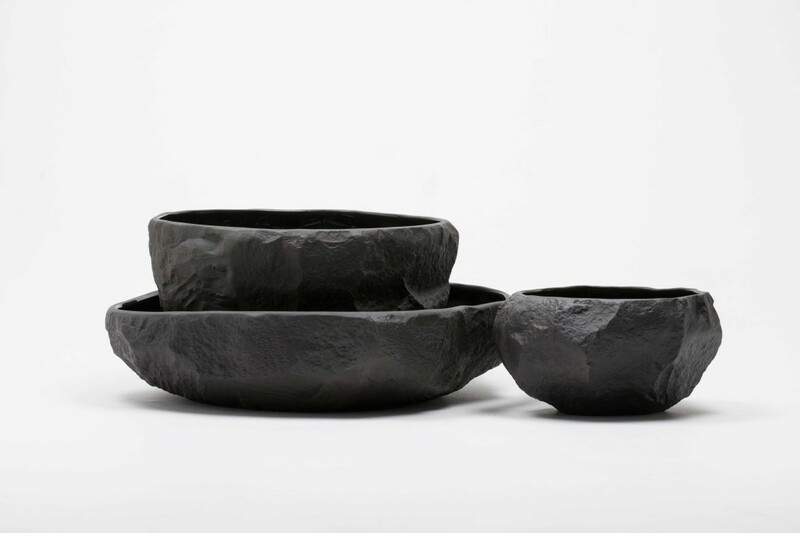 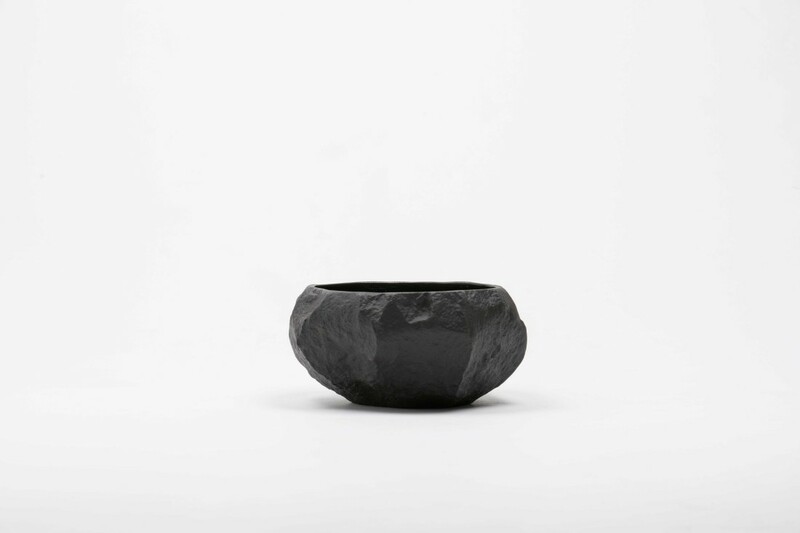 After eighteen months of development ‘Crockery’ by Max Lamb has been remastered in black basalt. 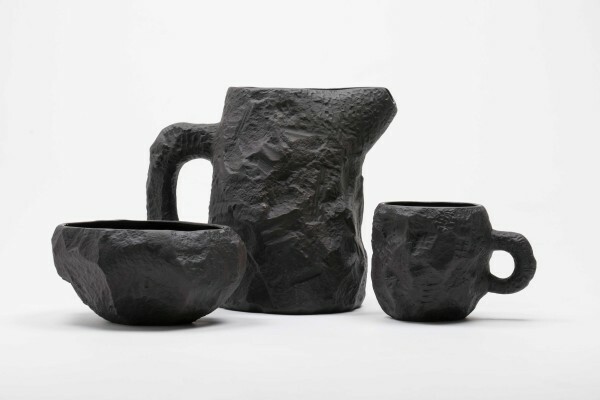 A collection of tableware slip-cast from plaster models carved by hand, with glazed interior for functionality and raw exterior reflecting the modest surface texture of the plaster original.